Since 1983, AyerPlay has produced professional on hold message programs for 7,500 clients across North America. 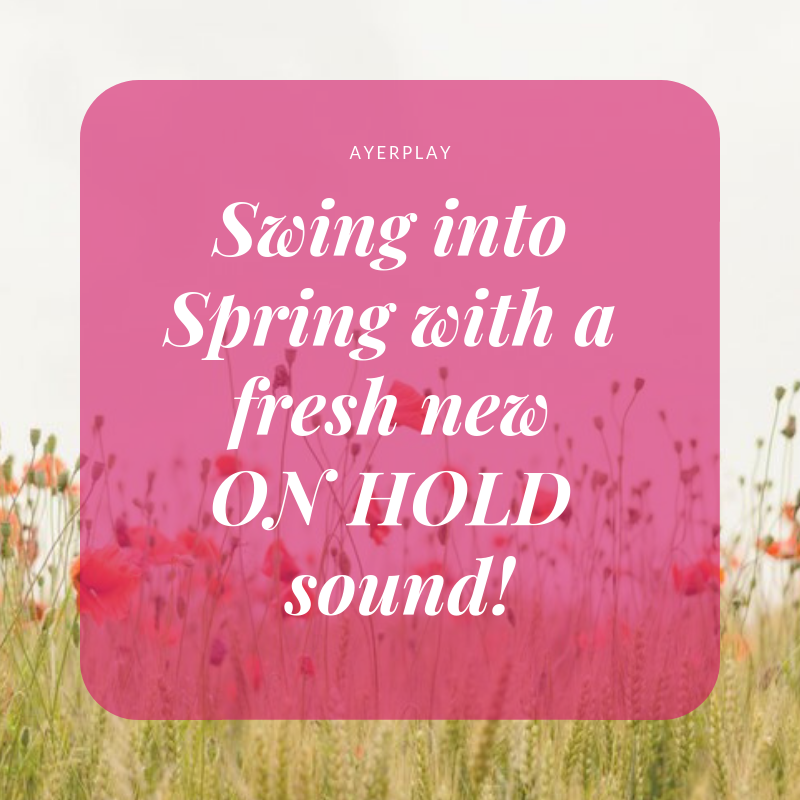 See what makes AyerPlay the industry's leading producer of on hold messages! Contact AyerPlay today about our extensive list of services. We look forward to helping you promote your business!